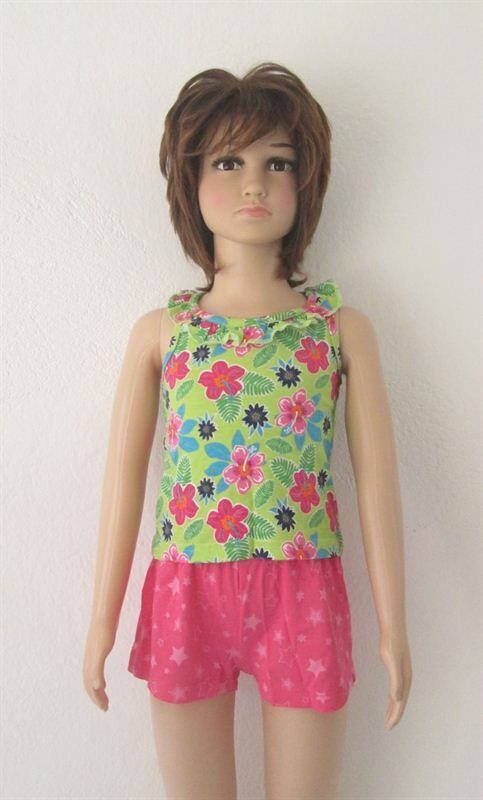 Let your little diva stay at comfort this summer by wearing this top. Made from 100% cotton. Delivery charges will be vary by product's size, shape, weight, its nature and delivery location. The actual delivery charge will be calculated after selection of Recipient's delivery location in Checkout Process (Step 2: DELIVERIES/GIFTS).